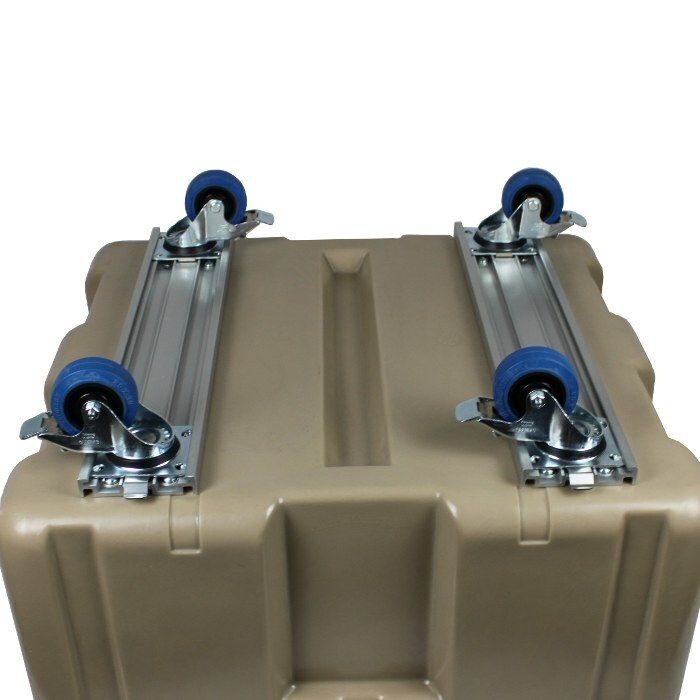 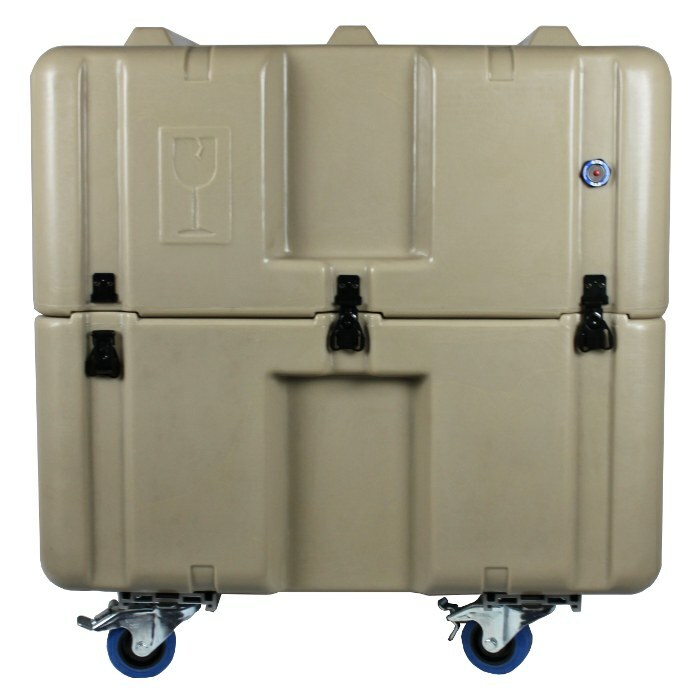 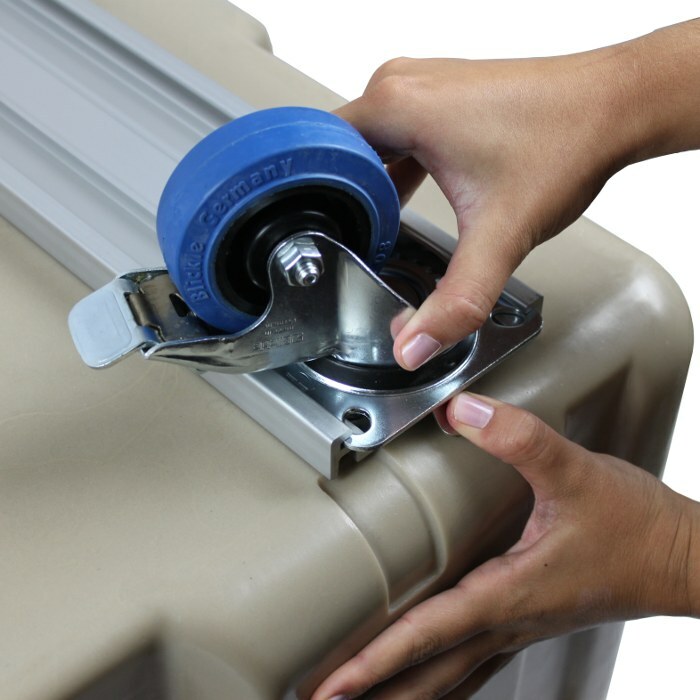 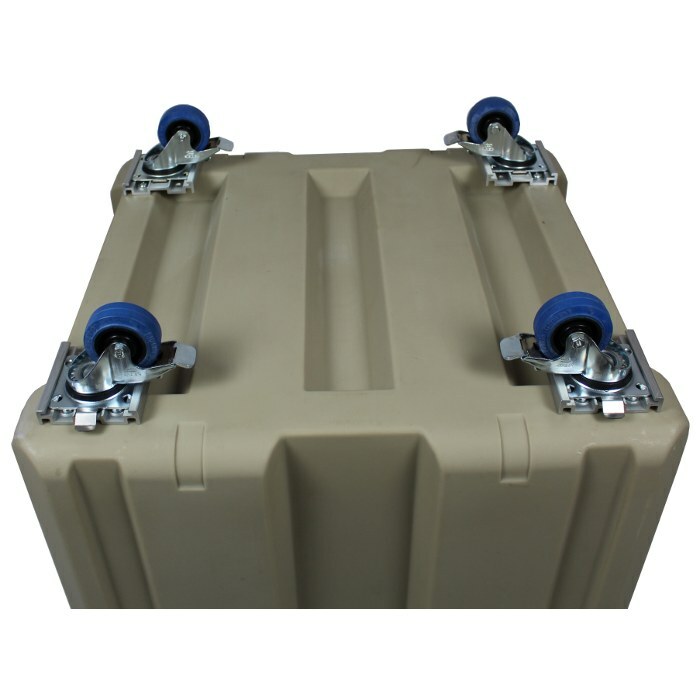 Ameripack believes the quality of the components that are used to build our cases directly reflects the quality of the construction of our cases which is why we use only the highest quality Blickle bottom casters for our cases. 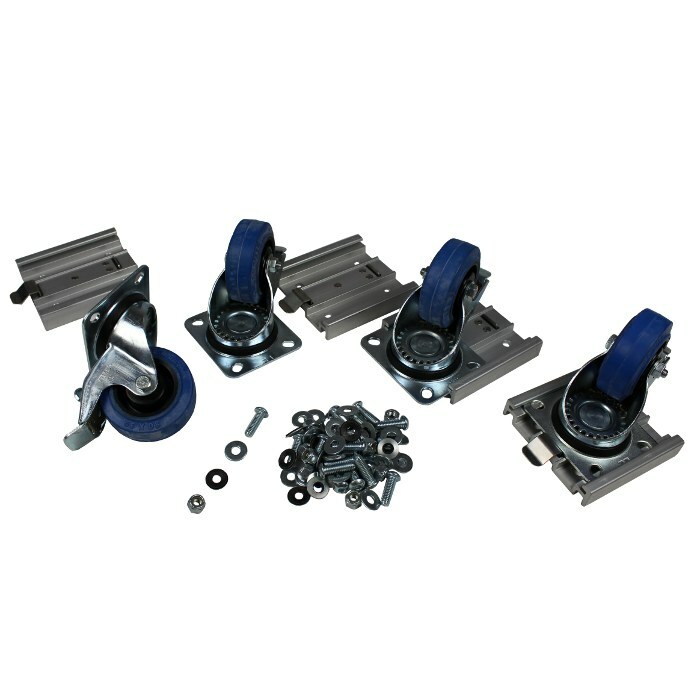 Blickle is the world leader in caster construction, and these German Made casters are ready for some serious abuse! 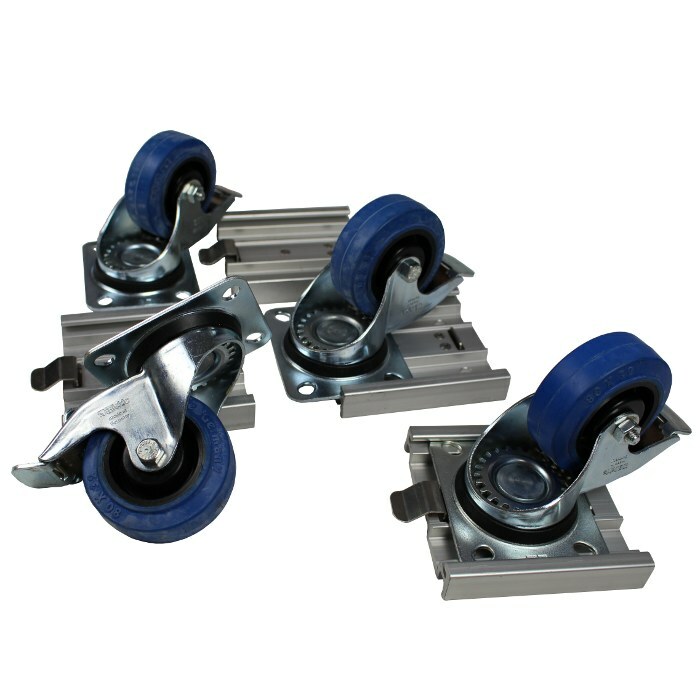 We stock these casters in 80mm and 100mm versions to meet a majority of our customers needs, but other sizes and caster models are available with increased lead times. 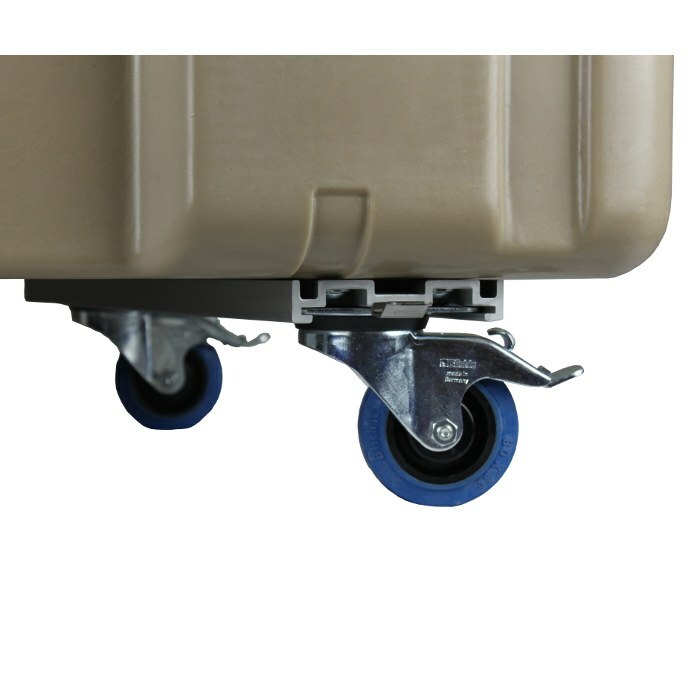 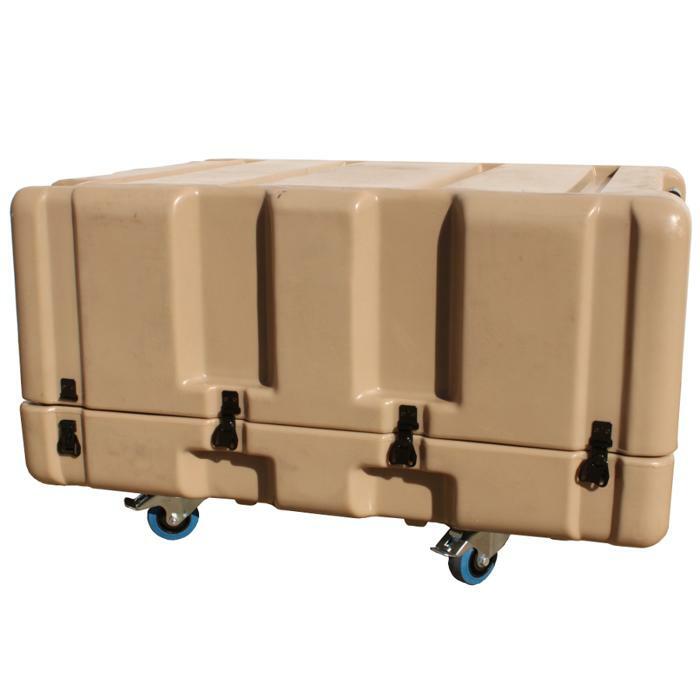 These casters can be mounted directly to the bottom of our cases or can be mounted using caster channel rails to increase the strength and rigidity of the cases. 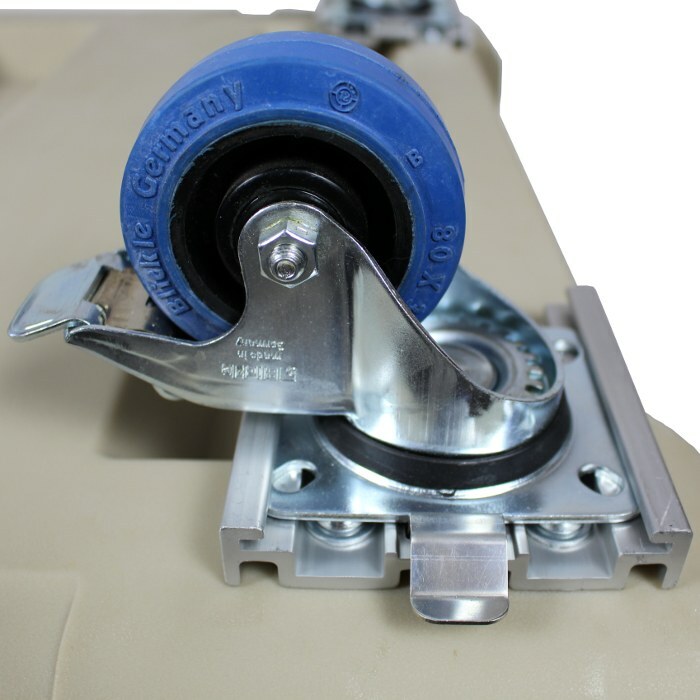 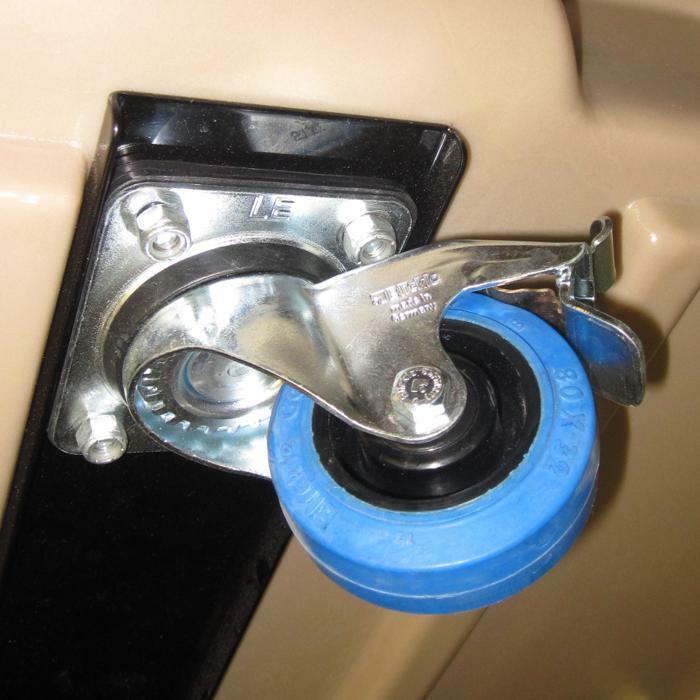 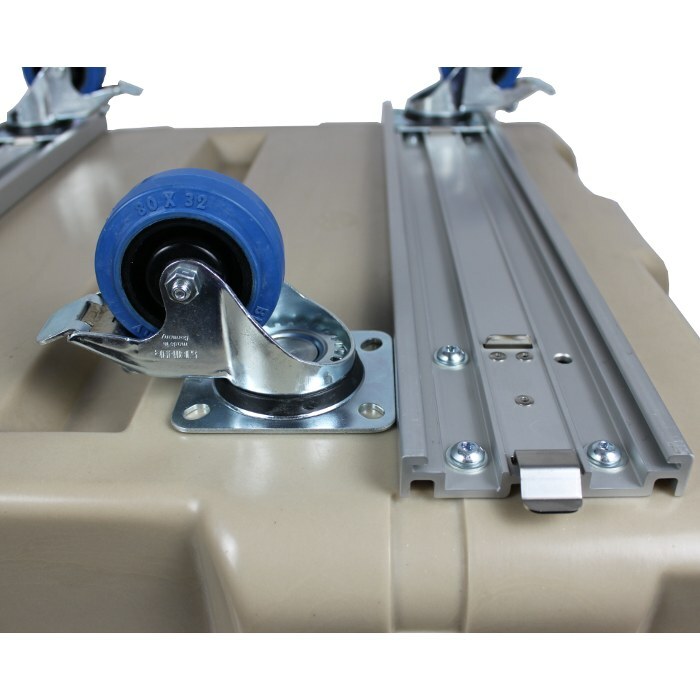 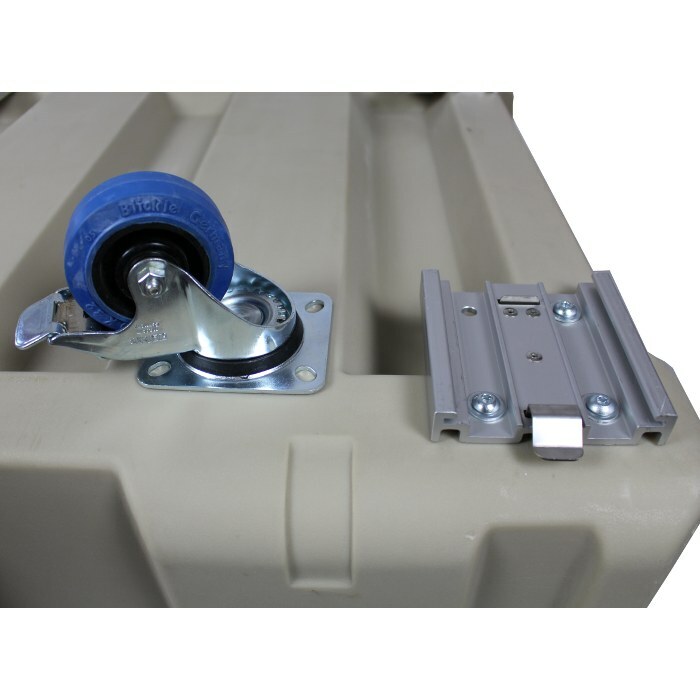 Our removable casters can also be mounted using a single removable caster plate or can be built using custom removable caster channels. 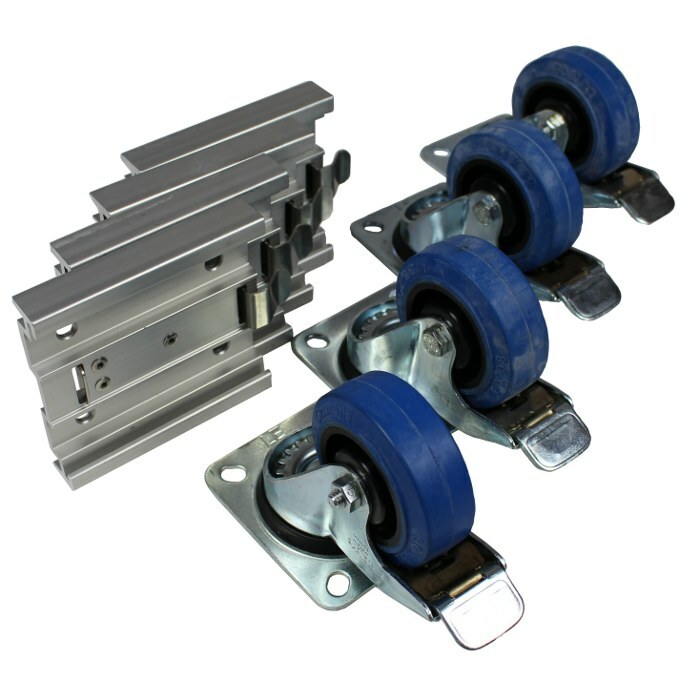 Whatever your application is, Ameripack has the perfect caster solution to meet your needs.